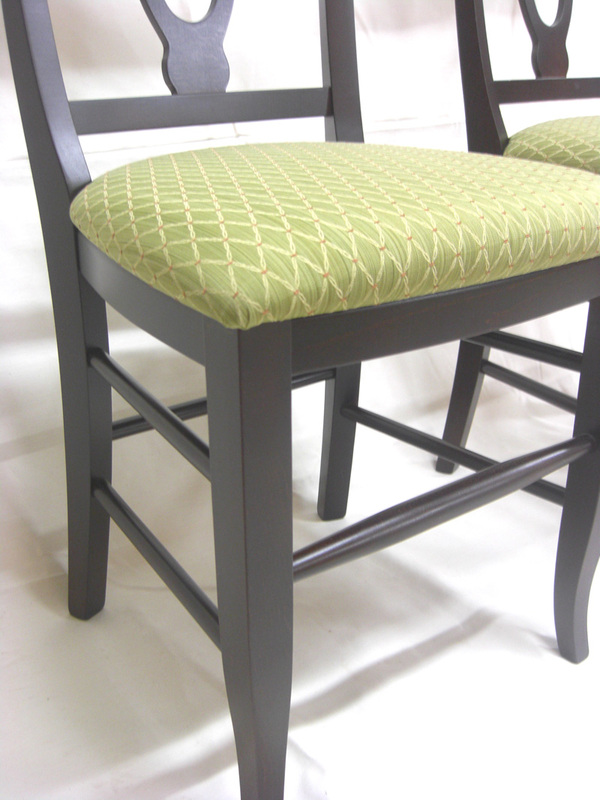 Selecting chairs for a table can be quite a daunting task, and an expensive one at that. 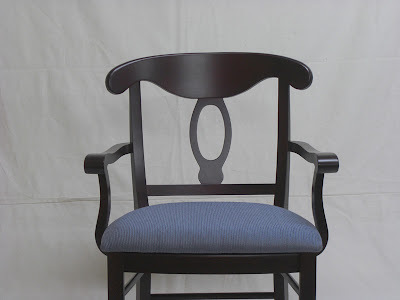 Perhaps an obvious choice is to select chairs in the same finish and style as your table. However, we see chairs as an opportunity to break some design boundaries and shake things up a bit. Mixed woods and stains? Why not?! Upholstery? Great idea! The most important thing is to make sure that, like all pieces of furniture, the chair is built to last and made with quality materials. This is why we believe Jamco to be a good fit with our own hand built dining tables. 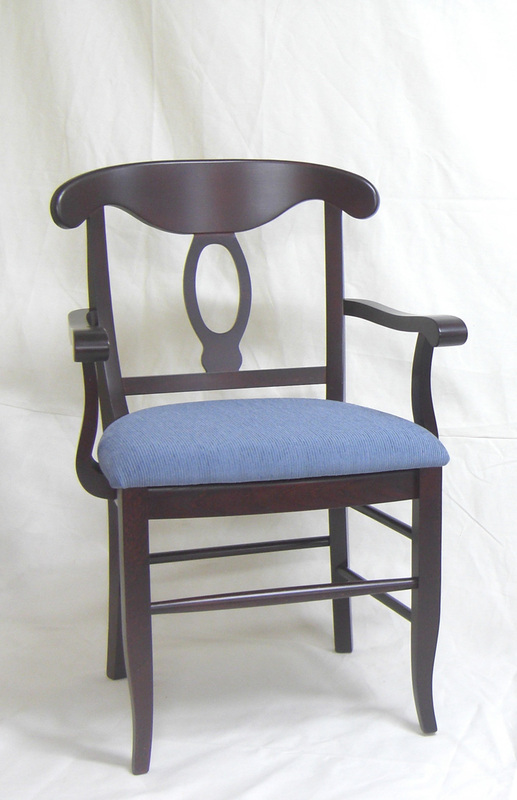 A Canadian company based out of Mississauga ON, all of their chairs are made out of solid beech frames and use mortise and tenon joinery. Besides making beautiful chairs for home use, Jamco also outfits many restaurants with chairs and tables, demonstrating their product’s longevity and endurance. Visit Jamco online or stop by our store and peruse through their expansive catalogue where you can view different styles, types of finishes and seat options. After designing, building and finishing the spectacular South Shore kitchen, we were eager to get to work on more exciting and creative projects in this dazzling home. 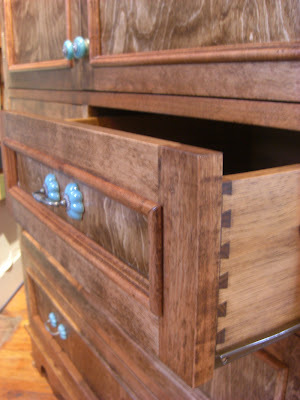 Besides creating brand new pieces of furniture from scratch we also specialize in finding and refinishing antique pieces. 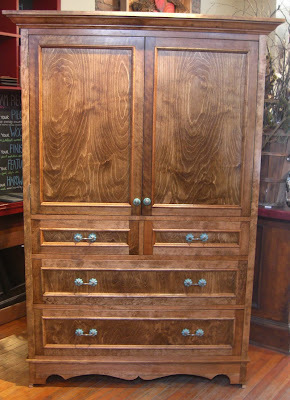 We were more than pleased to share with the home owners our zeal for previously used furniture. 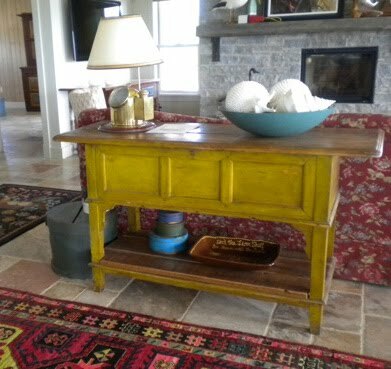 This antique baking table from Eastern Europe is one of our favorite finds and ended up being the perfect height for a sofa table! 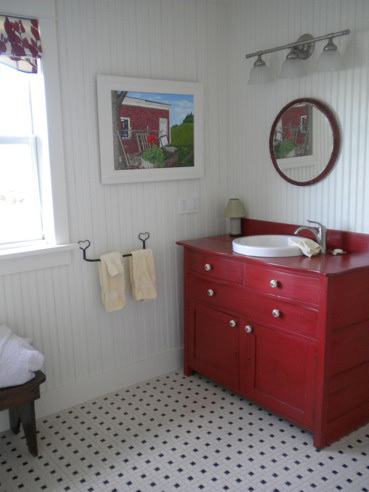 The vanity is also a great example of furniture re-conceptualized for new use. 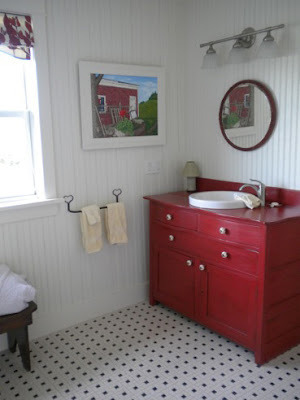 Originally the homeowner’s antique bureau, we breathed new life into the piece by finishing it in our signature ‘henhouse’ red and outfitting it with clean white porcelain features, transforming it into a truly unique and functional bathroom vanity. Check out Boris the Bouvier! Doesn’t he look simply dashing in his orange Hot Dogs collar? Boris (named after the legendary Boris Karloff) is a man about town, strutting his stuff on the Halifax Common, rocking out in Hot Dogs All Dressed couture. After a long photo shoot Boris takes time off to shop for some sock monkeys…they look so tasty…! We would love to see how great your pet looks in Hot Dogs All Dressed collars and leashes! Send us your photos at info@henhouse.ca and we will post them on the blog! 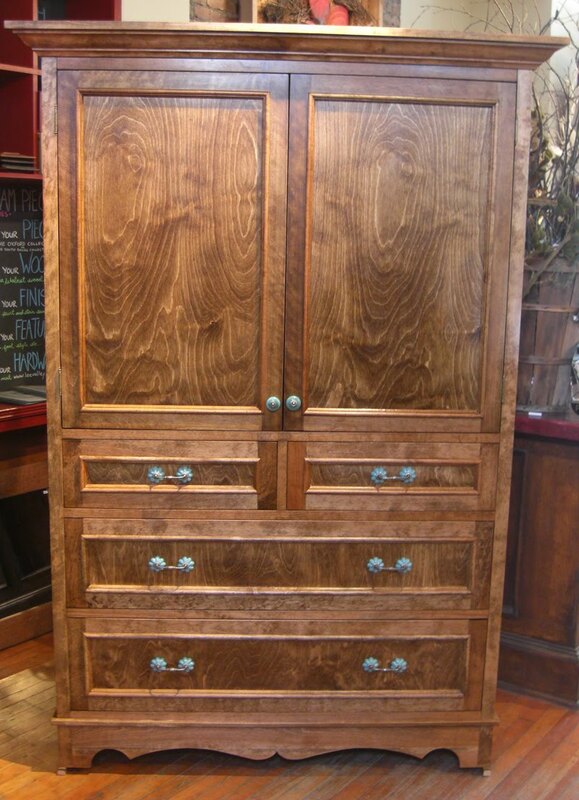 One of our latest creations – a custom armoire made out of beautiful solid birch, finished in a chestnut stain. As always, the drawers are dovetailed, providing the ultimate support and indication of longevity. Funky hardware fitted by anthropologie (our favorite new place to score unique and decorative hardware).